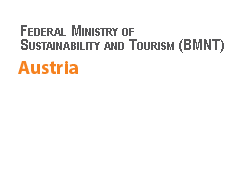 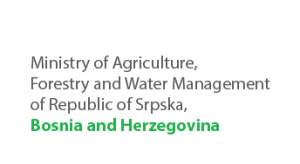 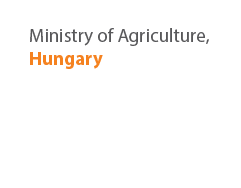 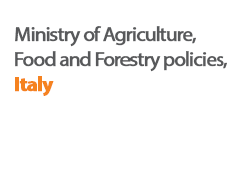 The SWG GTZ ORF Project: “Improving the competitiveness of companies and organizations from Southeastern Europe in the agricultural and food sector through the implementation of food quality standards and increased regional networking” – April 2010 – June 2012. 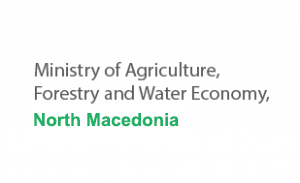 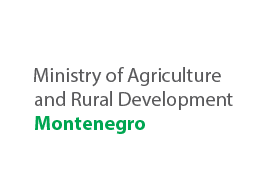 The project’s goal was to improve the competitiveness of companies and associations in the agro-food sector in the Western Balkans through the implementation of food quality standards and strengthening a regional networking. 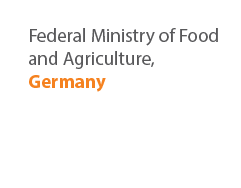 Introduction of food safety and quality systems. 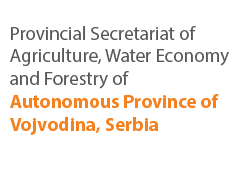 The project followed a regional approach. 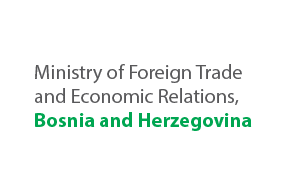 Cross-border business relations were promoted through activities such as trainings, consultation, business to business meetings and dialog forums. 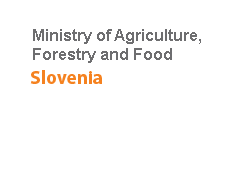 Especially small and medium companies, wholesale markets and associations in the agricultural and food sector were strengthened. 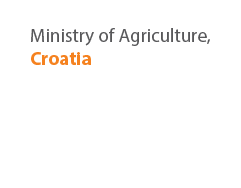 In addition to cross-border activities, the project also aimed to strengthen and develop specific connections and business relations within value added chains, between producers, suppliers, processing industry, trade and consumers. 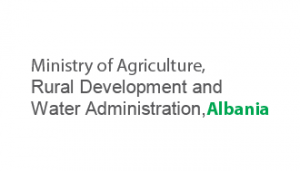 Strengthening the competitiveness of companies in the region through the introduction of food safety systems and standards (Good Agricultural Practices (GAP), Global GAP, HACCP, Good Manufacture Practices (GMP), Protected Geographic Indication (PGI), Protected Designation of Origin (PDO), Traditional Speciality Guaranteed (TSG). 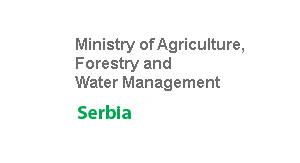 The beneficiary countries were: Albania, Bosnia and Herzegovina, Croatia, Macedonia, Montenegro, Serbia and Kosovo. 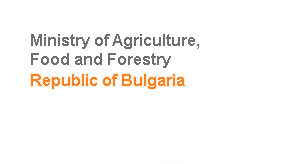 Project duration April 2010 – June 2012. 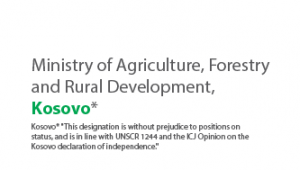 This designation is without prejudice to positions on status, and is in line with UNSCR 1244 and the ICJ Opinion on the Kosovo declaration of independence.